Julian Parker, Chairman of the Maritime Foundation, opening the briefing stated that: “World Oceans Day was held yesterday, Wednesday, 8 June with the theme this year Healthy Oceans, Healthy Planet. 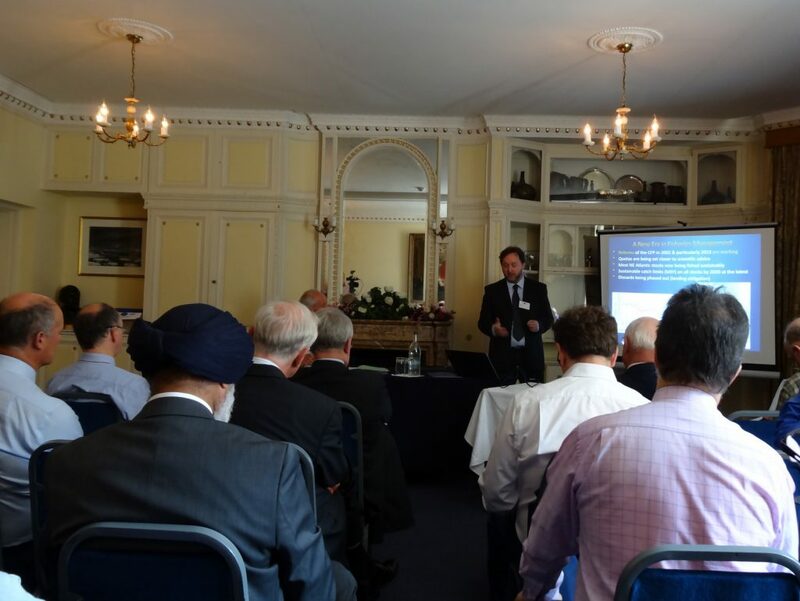 Strategic adviser Rear Admiral Chris Parry graphically and robustly addressed the growing problems of maritime security facing the UK and Europe across the world. “Where the EU is unhelpful is with burdonsome regulations: so for example in the international shipping market ship owners cannot afford EU rates of pay in spite of owner union agreements. Under these conditions the only option for owners is to flag out. 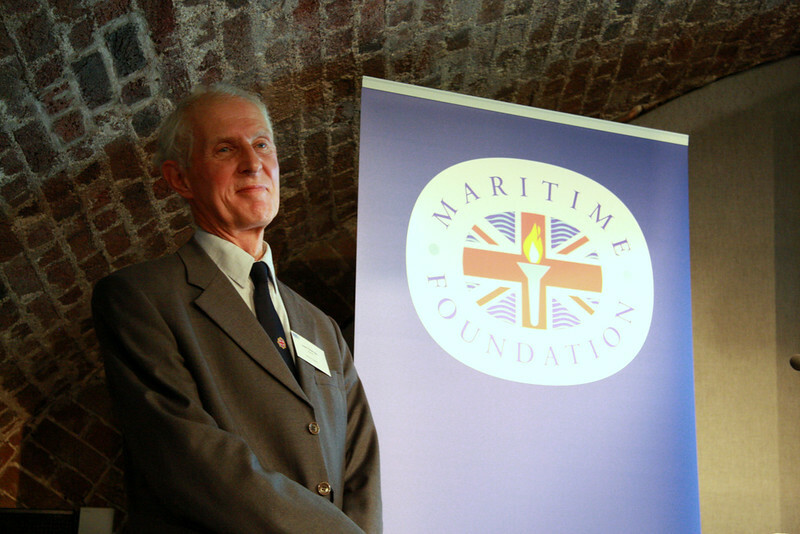 Rear Admiral Chris Parry said: “There’s a world of opportunity in maritime security which the EU in the past has not taken seriously, although individual countries have sufficient heritage and expertise regarding the sea.